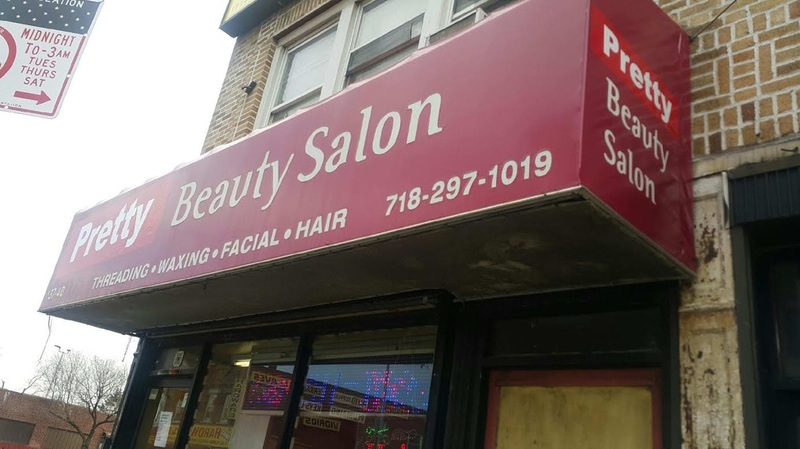 At Pretty Beauty Salon we bring balance and calm into your lifestyle. We are a full service salon offering exceptional services ranging from threading, facial, waxing & sugaring, haircuts & coloring, highlights, perms, manicure & pedicures, and much more! Let us help you find your perfect look! 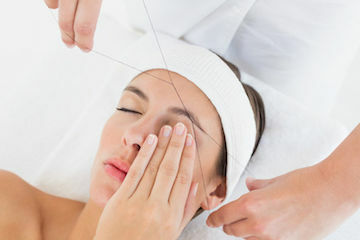 Threading is an all natural, gentle method of accurately removing unwanted hair for people of all skins, especially for those with sensitive skin. Here at Pretty Beauty Salon, we take a thin cotton thread and twist it into a double strand, which then swept along the skin. Waxing is one of the most popular hair removal treatments. It is an effective method to remove large amounts of hair at one time. Targeting areas such as the legs, underarms and bikini line, waxing is kinder on the skin than shaving. While shaving will leave stubble rashes, waxing will leave your skin super smooth. 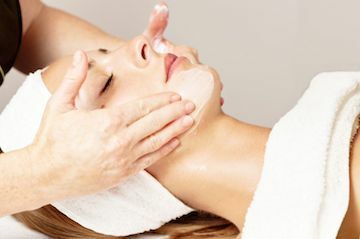 Facials are a great way to maintain skin health and treat all skin types. Everyone's skin is different, but whether skin is dry, oily , a combination of the two, sensitve or normal, there is a facial to cater to its needs.